New tracks for full length streaming! 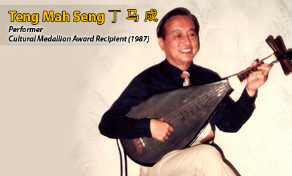 Cultural medallion recipient Teng Mah Seng had written hundreds of songs and helped to stop the art form “Nanyin” from becoming extinct in Singapore. Click on the link above to find out more about him. 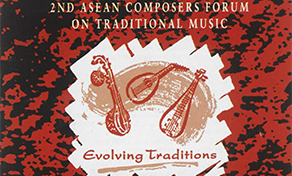 Enjoy the familiar tune of Dayung Sampan by clicking on the link above. Click on the link above and explore this album that is one of the two albums of songs composed for or performed during the 2nd Composers Forum in 1993. Watch MusicSG's interview with your favourite local musicians. 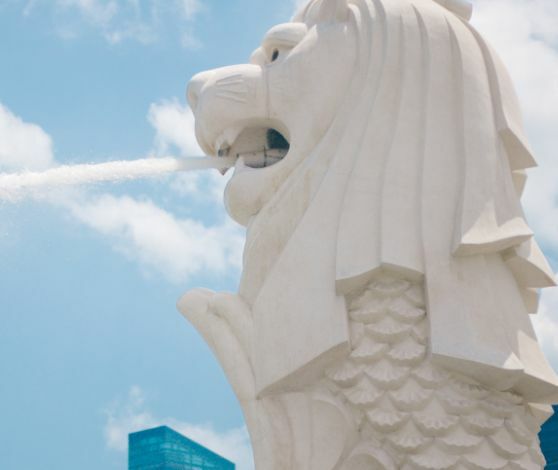 Featuring UBlues, Inch Chua, Seyra and more! 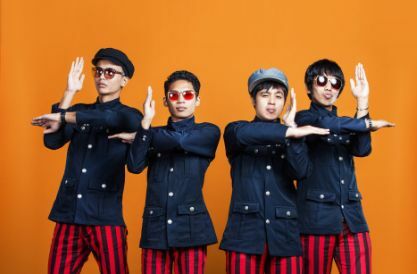 Download these MusicSG infographics and learn bite-sized information about Singapore's music scene and local musicians. 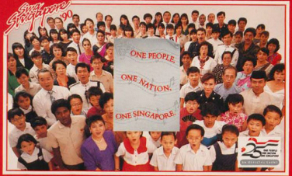 For more resources on Singapore music, as well as music events and happenings in Singapore, please visit the following websites.